In my search to find the best travel posts, we have a new interview series which highlights my favourite travel bloggers – Five Travel Questions! 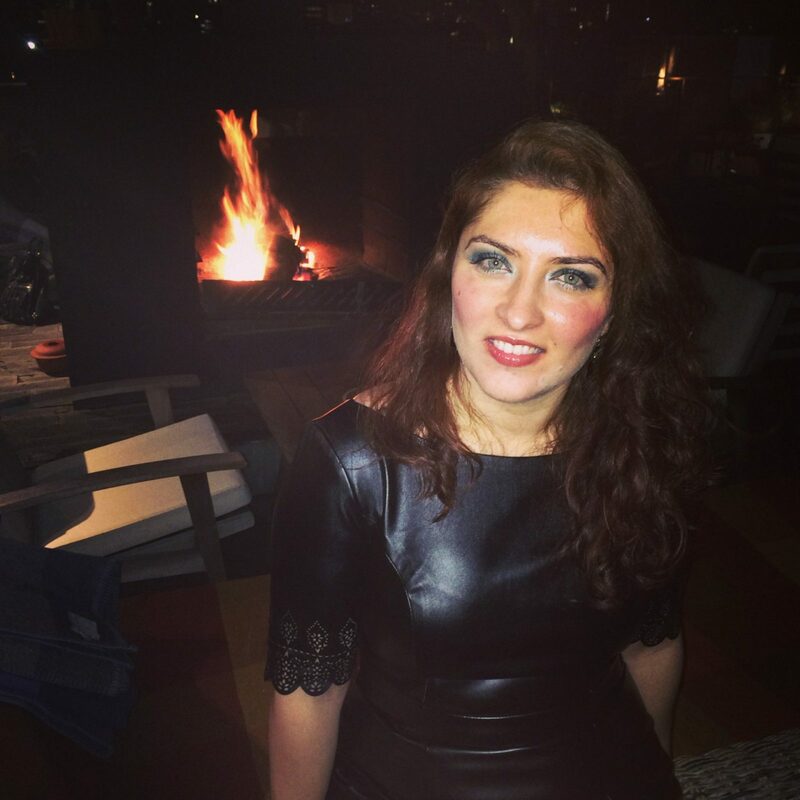 The first to take part is Ayse Reshat from Roam in Style! I love to travel because exploring different countries and cultures broadens my knowledge and it just makes me feel good being in a different location. It gives me a buzz when I am outside my comfort zone and encounter different people, languages and customs, etc I feel that it makes me a better and happier person and enhances my communication with people all over the world. I like to show an understanding and respect for their way of life. It is a very difficult question because each and every place I have visited have evoked a certain feeling in me. But I would have to say Rome. Because it just consists of everything, culture, romance, history, food and I would never tire if I were to return because it is just so enchanting and picturesque. Again, I’ve had so many amazing memories it would be difficult to pinpoint, however, one of them would be canoeing in Vauclause, Provence. It was just so surreal canoeing with my friends amidst the breathtaking surroundings. I got such an adrenaline from the fun we had canoeing that it was one of the most fun and exhilarating experiences I’ve had. It would be the view of the Bodrum Castle from where I was having breakfast. Where ever I have stayed, this is the hotel (Antique Theatre Hotel) where I have had the best view. I was just speechless. I felt so content and blissful. 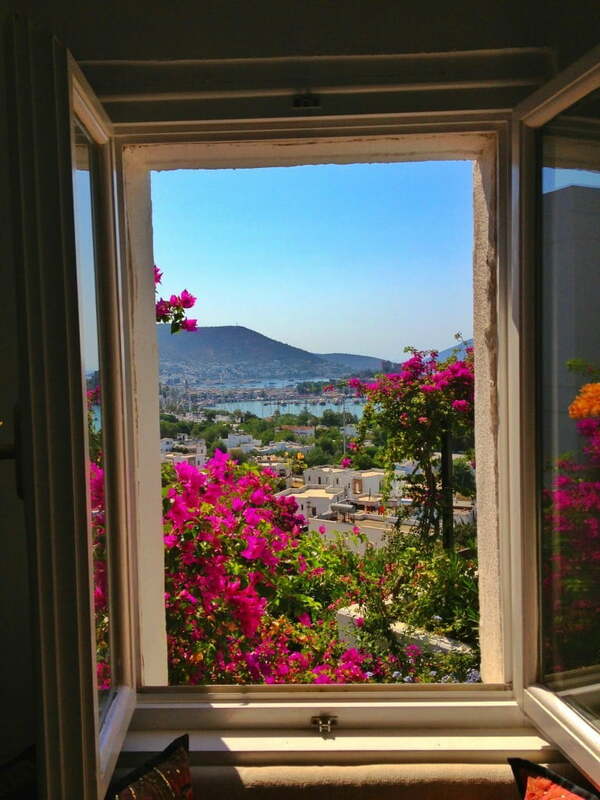 It was is such a picturesque view that I just had to capture it and always evokes wonderful memories of Bodrum when I look at this picture.